Mold can appear anywhere and anytime; it doesn’t need any special reason to start to grow. Once the molt starts appearing, it won’t take it too long to spreading throughout your space. There are many reasons why mold appears and sometimes you won’t be able to notice it. Mold will give your home bad appearance and smell. But, more important than this, it will create health issues and endanger your family. Check you the most common cases why mold appears and how to prevent them. 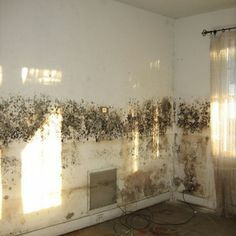 Mold doesn’t take too much moisture to multiply. If you have leaks somewhere inside of your home, you better be very careful with it. 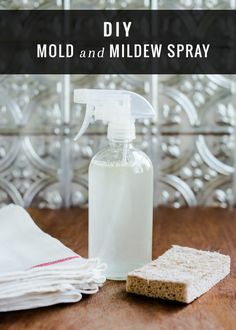 A few drops now and there might seem too significant, but it can create you the serious mold problems. This issue becomes even more challenging for homeowners because pipes sometimes leak behind the walls and it is hard to notice them. If you want to prevent this issue from happening, make sure to check your pipes regularly. 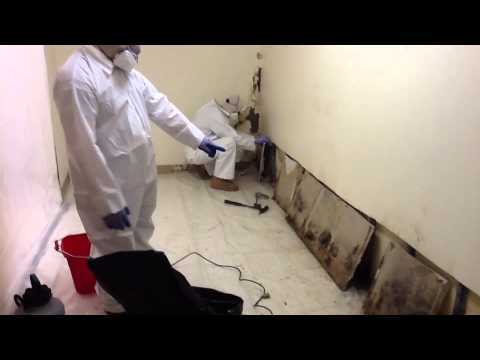 From time to time, you can always hire a mold remediation company to inspect your home, just to be sure you are free of mold. t fast. In these cases, you won’t be able to clean the mold by yourself, so don’t even try it. You need professional help, a team of experts disinfect everything and remove mold from your house. In some cases, even moisture that is floating around the air can be a good cause for mold to appear. Humidity affects all the areas of your house, creating perfect conditions for mold to appear and spread. If you have some areas around your house which are muggy, with poor ventilation, then this issue requires your attention. Find the cause of humidity and remove it, make sure to air your house properly.